Open Weekdays from 7:30 am - 5 pm. Saturday and After Hours Appointments Available upon Request. 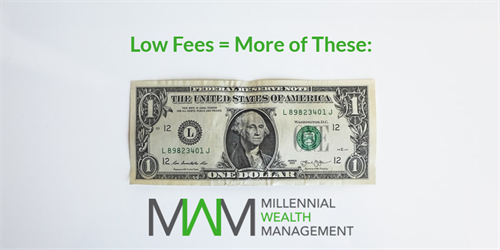 MWM is a different kind of financial advisory firm dedicated to serving the needs of Millennials. 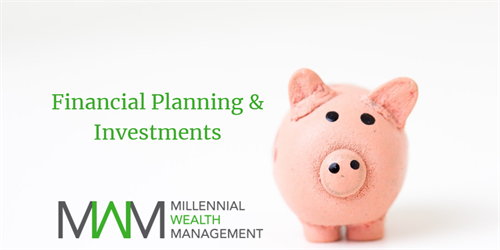 Our comprehensive financial planning service is unique in the investment industry, as it is a true partnership between the firm and our clients. 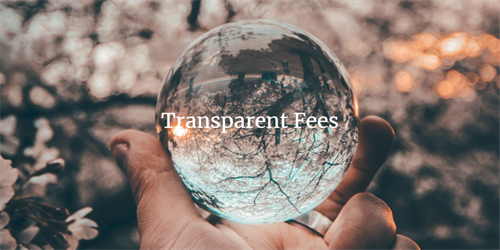 No two client relationships look the same when working with us because let's face it, nobody is in the same financial position with the same goals and life circumstances. 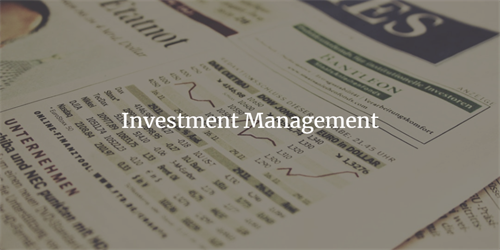 If you want a cookie-cutter approach and a new product sold to you at every turn, then we are not for you. 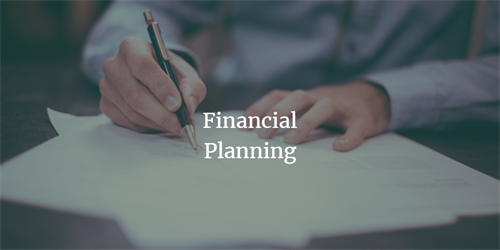 If you want personal attention with a true understanding of your current financial situation and a plan to reach your future goals, then give us a try. 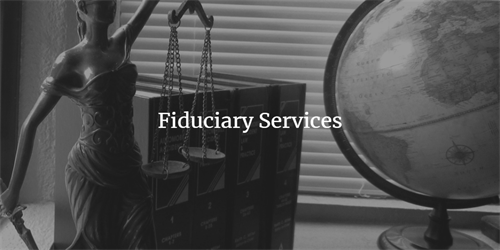 Our promise to you is to always put your interests first, which we committed to when we took the fiduciary oath. Let's meet at one of our local coffee shops or a craft brewery.